We will be using Amy Gleizner's pattern, Dark Shines to introduce participants to two color knitting. Learn to read from a chart, stranded knitting, and yarn dominance. 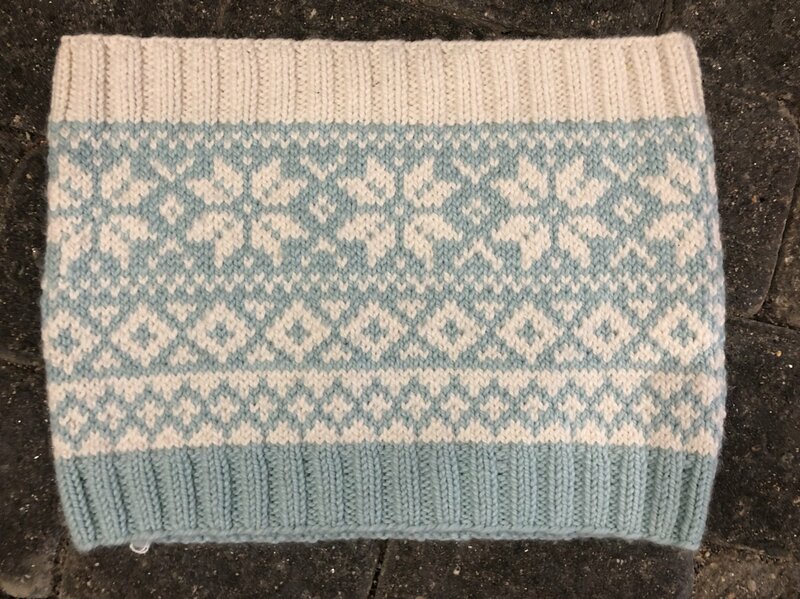 This is a great introduction to colorwork! Must know how to knit and purl, work in the round.